How to reach the Antwerp Expo? Which exhibitors can you meet? What does a stand cost? How can I book a stand area? How to reach Antwerp Expo? Which clubs can you meet? 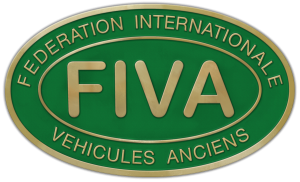 How can I participate with my club? 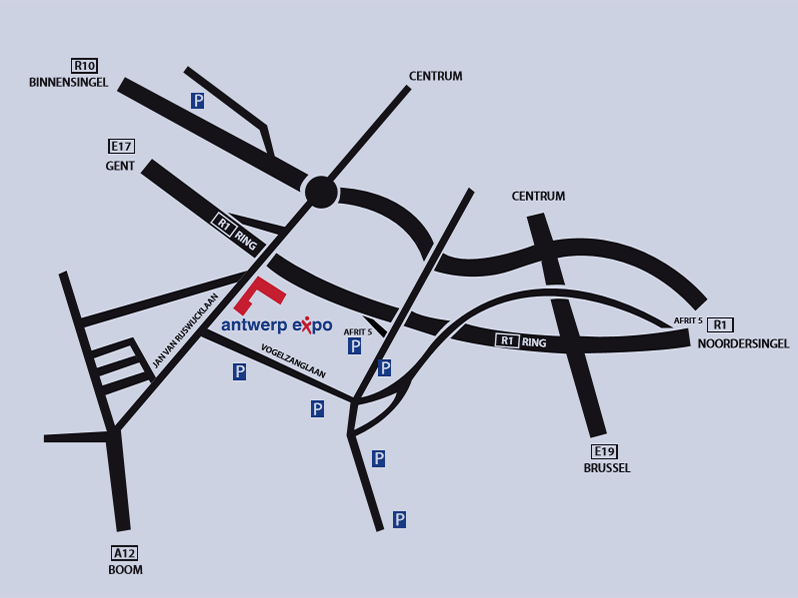 How do you reach the Antwerp Expo? 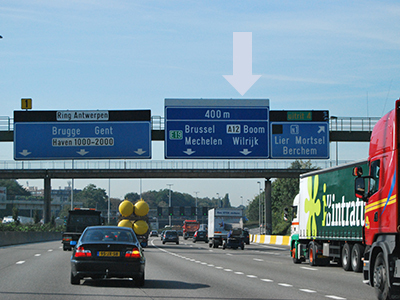 The Antwerp Expo is located in a triangle on the approach roads to the E40 – E17 – E19 motorways. Parking for more than 2,300 cars in a radius of 500 m is spread over car parks at the Vogelzanglaan, Legrellelaan, Brandt / Nachtegalenpark, Church Kristus Koning, Singel Zuid (see plan). 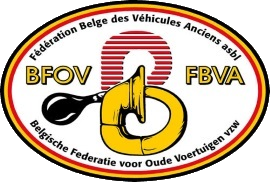 PLEASE NOTE: the Antwerp Expo is located OUTSIDE the Low Emission Zone. 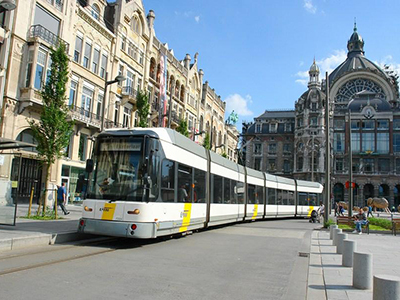 By train to the Antwerp Central Station: from here take metro line 2 to Hoboken or metro line 6 to Olympiade. 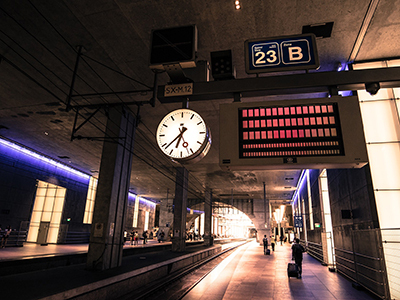 After 10 minutes’ travelling time exit at the Antwerp Expo stop. From the city centre (Groenplaats): catch bus 22 to University Hospital Antwerp, after 15 minutes’ travelling time exit at the Antwerp Expo stop (Bouwcentrum). Bike-parks are available at 2 locations. Do you have any questions about the Antwerp Classic Salon? Don’t hesitate to contact us. We like to answer your questions!